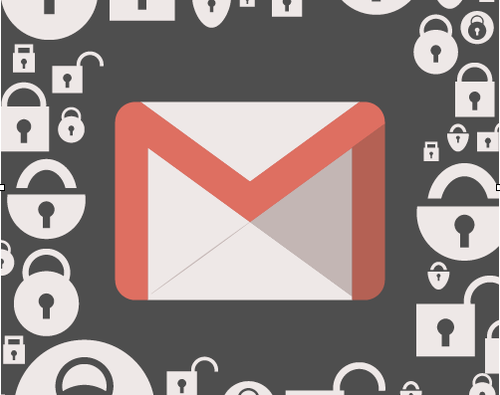 Most people don’t realize how vulnerable their Gmail Account is to cyber threats, which if successful can lead to a laundry list of potential problems. Some of our most sensitive information is stored in our email account; imagine what an imposter would find if they got ahold of your password. The contacts in your address book, your schedule, confidential attachments, and private conversations would all be compromised. Additionally, they may find access to your Facebook, Amazon, and other such accounts. Perhaps even more disturbing is they would be capable of sending email as you and, once logged in, could change your password and lock you out of your own account indefinitely. If your Gmail got hacked, it would be a nightmare. 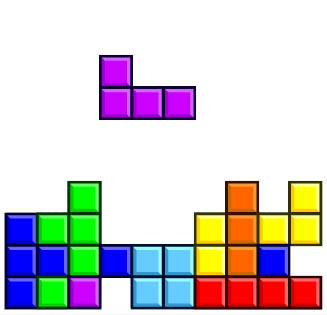 Email is like Tetris. No matter how fast you are, there’s always more coming, and faster. 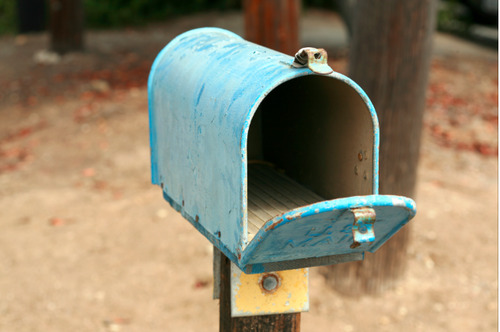 An average person today sends and receives 122 business emails per day. By 2019 it will be at least 126 per day and doesn’t even include your personal email. Since days in 2019 will still only be 24 hours long, something has to change—you. You need to change the way you think about email, and the way you process it. 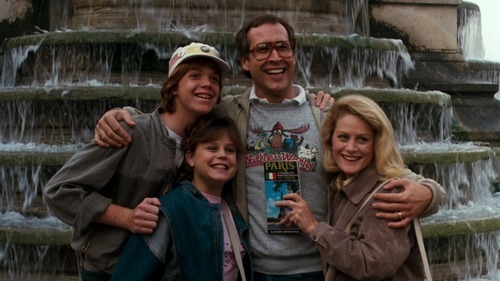 Inbox Zero is more than just “having no emails in your Inbox”. The phrase Inbox Zero also represents the method we recommend to help you consistently manage your inbox. Squash the possibility of miscommunication and unnecessary back & forth emails with the Smart Reply. 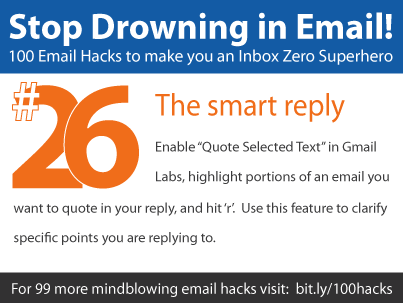 100 Email Hacks: Become an Inbox Zero Superhero! Whether you’re a working professional, a student, stay at home parent, a retiree or anyone else with access to the Internet chances are you’re an avid emailer.